Click on link in home page to start saving! Dereham Otters Swimming Club caters for swimmers of all ages and ability, starting with Novices through to the Performance Squad. Weekly training sessions are provided both at the Dereham Leisure Centre Swimming Pool and the Necton School Pool, with progressive teaching leading through ultimately to squad training and competition. Various levels of competition are catered for and training tailored to suit, from in-house fun galas to county and regional competition. 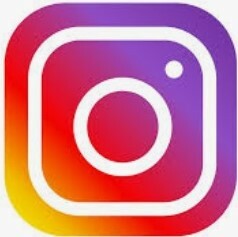 Dereham & District Amateur Swimming Club (DDASC), is a non-profit making organisation dedicated to the improvement and progress of competitive swimming, in all ages and to all social backgrounds. 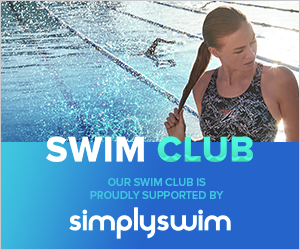 We aim to encourage and develop good sportsmanship, individual integrity, team spirit and provide an environment in which swimmers can realise their full potential at all levels. 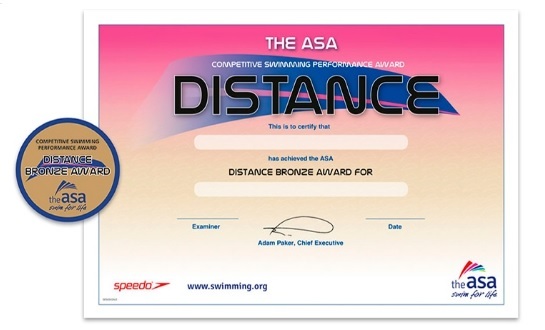 To take part, you will need to be able to swim at least one length of front crawl, breaststroke, backstroke and butterfly. 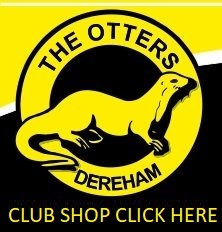 If you are already a competitive swimmer then you may not need to attend a trial; please contact the Membership Secretary directly at miles.ogden@derehamotters.org.uk. If you have just joined, or you have just changed your email address, then you must confirm that you can receive our emails. See the instructions here. Otters East Mini Meet, please check with your coaching team if you unsure about which events to enter.